In our society, meat is synonymous with protein. So, it comes as a surprise to many people to learn that many plants are loaded with protein. Vegan protein sources are often superior to meat in many ways, such as containing more fiber and less (or no) cholesterol, saturated fats, and trans fats. True, meat often does have more protein than vegan protein sources. If you are a bodybuilder who is benching 300 pounds in training, then this might be an issue for you. But, most of us don’t need that much protein. A typical woman needs 46 grams of protein per day, and men need about 56 grams. And if you happen to be a vegan bodybuilder, then that’s what vegan protein powders are for (which most omnivore bodybuilders also rely on). Remember, if you eat too much protein, it just gets stored as fat! Obesity anyone??? 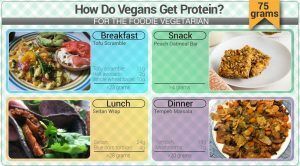 In the sample meal plans at the following link, you can see how easy it is for vegans to get protein. But, it is still a good idea to educate yourself about vegan protein sources and try to get at least one good vegan protein in per meal. For example, I always put nuts in my morning cereal, seeds on my salads at lunch, and have a protein like tofu, lentils, or seitan with dinner. This approach not only ensures I get enough protein on the vegan diet, but also helps me feel full for longer. There is no one “best” vegan protein source, as each protein will have its potential downsides, like being low in fiber or certain nutrients. But, overall, here are the best vegan sources of protein. 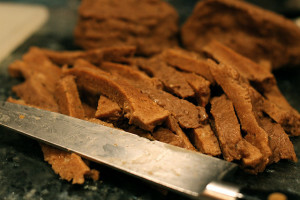 If we are talking about pure protein content, then seitan comes out at the top. It varies by brand, but a 100 gram serving (3.5 ounces) packs in about 20 to 30 grams of vegan protein. That’s about half your protein requirements for the day. Just be warned that seitan is not a complete protein as it lacks tryptophan. It also doesn’t have much in terms of vitamins and minerals. And, obviously, seitan is the antithesis of the gluten-free diet. 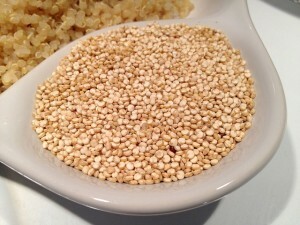 Quinoa is technically a seed, though we eat it like a grain. At 8 grams of protein per cup cooked, it is a great source of protein. It is also a complete protein, meaning that it has all of the amino acids our bodies need. Quinoa is also loaded with iron, calcium, and other minerals, which makes it not only a great vegan protein source, but a vegan superfood. 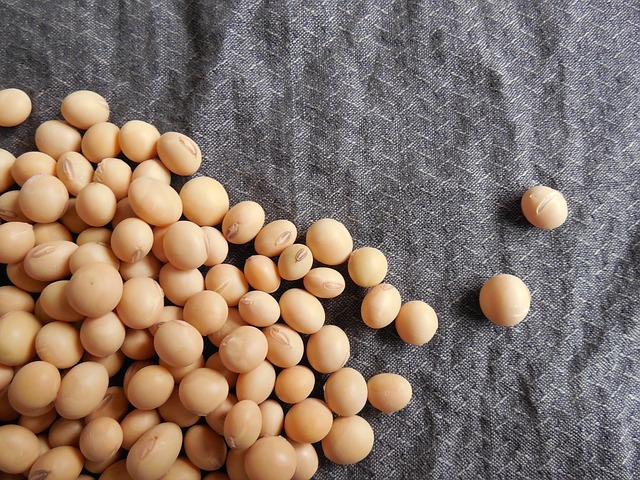 There are dozens of soy-based products you can be eating, and most are loaded with protein. Tempeh is one of the best vegan protein sources as it has about 22 grams of protein per 4-oz serving (plus lots of calcium, iron magnesium, and has the health benefits of being fermented). Tofu is a great vegan protein (10 grams of protein per half cup), and edamame makes for a great protein-packed snack (17 grams of protein per cup). Just watch out when choosing refined soy products like mock meats as these are often made with a creepy chemical process that involves the neurotoxin hexane (read about vegan processed foods here). Also, try to buy organic soy products whenever you can as soy is usually Genetically Modified. Depending on the variety, beans usually have around 15 to 20 grams of protein per cup, cooked. Don’t just limit yourself to the standard beans, like kidney, cannellini, garbanzo, and pinto beans. Mix things up by eating mung beans, adzuki beans, and fava beans. I personally prefer lentils over beans as a cheap vegan protein source. They are much faster to cook (I buy mine dry and they are dirt cheap), don’t give you as much gas, have a much more appealing texture than beans, and are a lot more versatile. 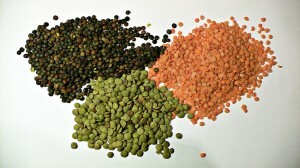 Lentils have about 17 grams of protein per cup cooked plus are a great source of iron. Remember there are many different types of lentils, with varying tastes and textures, so keep your dishes exciting by mixing it up! All vegans should probably work on incorporating seeds into their daily diets. Seeds aren’t just a great vegan source of protein, they also have nutrients which can be a tougher to find in the vegan diet, like calcium and iron. Some of the healthiest seeds you can eat include hemp seeds, chia seeds, pepitas, flax seeds, and sesame seeds. 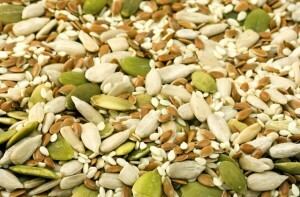 Pepitas are my favorite seeds as they pack in 9 grams of vegan protein per ounce and 23% of the RDA for iron. Plus, they aren’t as expensive as some superfood seeds like hemp. Want awesome skin and hair? Nuts are rich in vitamin E, which is an antioxidant which protects your tissues from damage by free radicals. 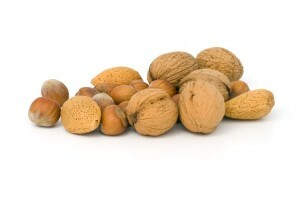 Nuts also have the benefit of being loaded with protein and can fill you up. A handful of nuts in my morning oatmeal fuels me all the way through my midday workout. My top pick is almonds. They’ve got 6 grams of protein per ounce, and 6% of the RDA for calcium. 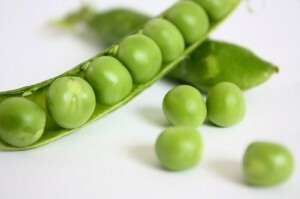 Peas are a great vegan protein source. 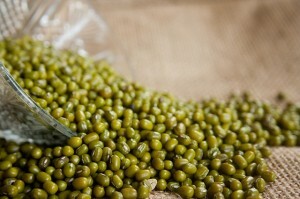 Cooked green peas gives you 8 grams of protein per cup. Plus, they have the benefit of being super cheap and are available at just about every supermarket year round. Oats are another cheap vegan protein source. 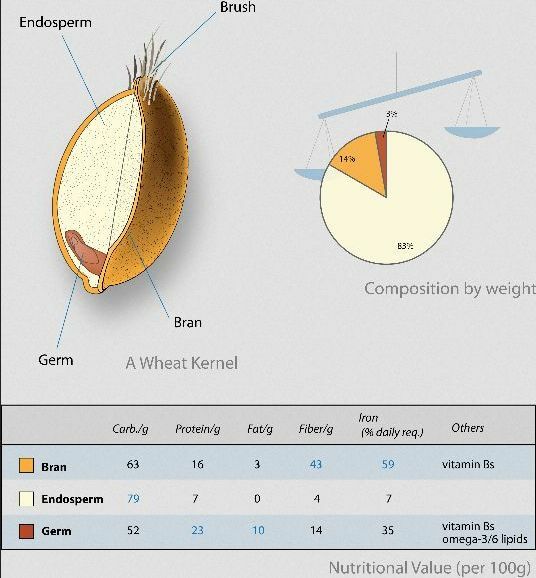 1 cup of dry oats has 26 grams of protein and 1 cup of oatmeal has about 6 grams of protein. Oats are also a great vegan source of iron, so chow down on these for breakfast or enjoy a guilt-less oat treat like some vegan oatmeal cookies. 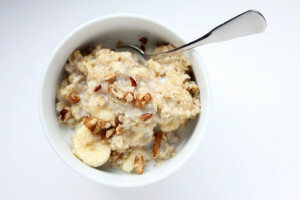 Oats and nuts make a great protein-packed vegan breakfast!